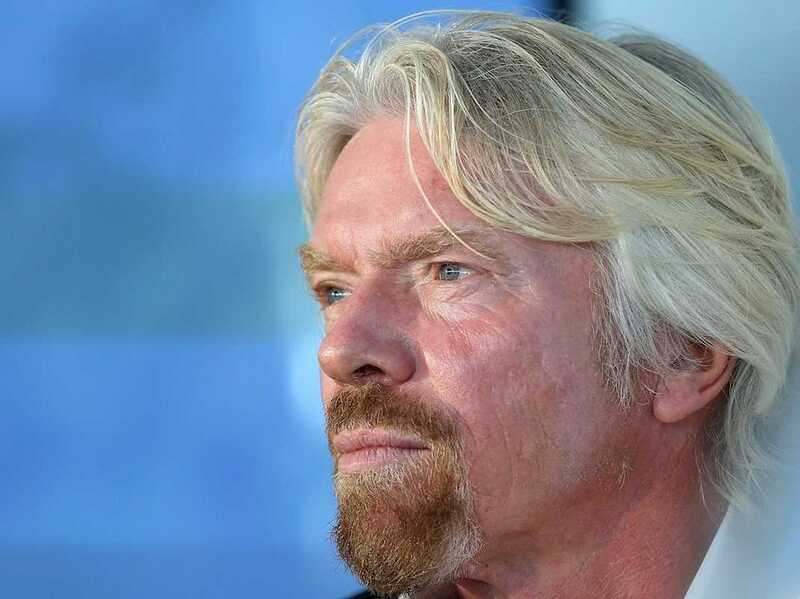 Paul Kane/GettySir Richard Branson has his reputation at stake. Virgin Group chairman Richard Branson spent his Monday speaking with the media in an attempt to build trust with the public in the wake of a fatal Virgin Galactic test flight on Friday. 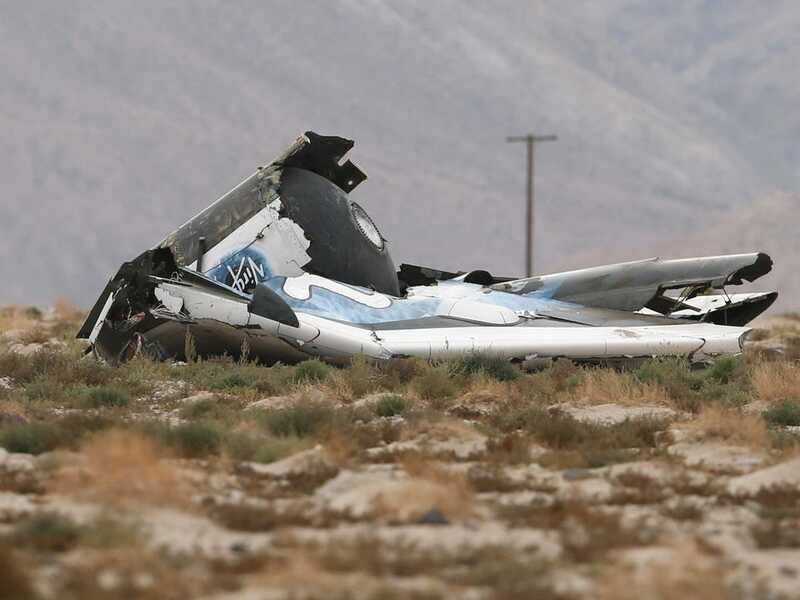 According to preliminary findings of the National Transportation Safety Board (NTSB), the tail mechanism of the SpaceShipTwo rocket plane was activated prematurely over the Mojave Desert, which may have been responsible for the crash. The ship’s copilot died and the pilot is being treated for injuries. For now, Branson says he plans to move forward with Virgin Galactic’s mission of commercial space travel, which means he’ll need to restore the public’s faith in him and his company. We asked crisis management expert Jeff Eller what Branson needs to do to keep his reputation as a strong leader intact. Eller was a media strategist with the Clinton administration in 1993 and ’94 and did crisis management consulting with Firestone on the disastrous 2000 tire recall and with General Motors earlier this year in its massive multi-vehicle recall. Here’s a look at what Branson, and any other leader in a time of crisis, needs to do to recover quickly. Shortly after the news broke that the flight crashed on Friday, Branson tweeted that he was immediately on his way to the crash site to be with the team. In his recent book “The Virgin Way,” Branson criticised Carnival Corporation CEO Mickey Arison for going on with his day as usual after a Carnival cruise sunk in 2012, killing 32 and injuring many others, and behaving similarly when a cruise ship was stranded at sea less than a year later. Branson writes that being the head of a company means understanding that his employees and the public look to you in times of tragedy. Eller thinks that Branson handled the initial response to the crash well in the face of speculation and even harsh criticism. “He’s a strong communicator. He knew he had to carry the load and he did. He was clear, solid, and credible,” Eller said. Flight wreckage from the Virgin Galactic crash on Friday. Be upfront about what is known and what isn’t. In each official statement since Friday, Branson and Virgin Galactic’s CEO George Whitesides have refrained from premature conclusions. Eller said that for most leaders, usually CEOs but in Branson’s case chairman, continual communication with employees and the media is difficult, but that Branson is an exception. “I think Branson is unique in his ability to communicate. He appears to be very comfortable with who he is. That’s a big plus,” Eller says. According to Eller, Branson must be a constant presence as more is learned. On CNN on Monday, Branson stated that he will be the first to travel on Virgin Galactic when it is past its testing phase. “There is no way that I would ask others to travel on Virgin Galactic unless I’d been the first to go myself. If I didn’t feel it was safe enough for myself, I would not ask other people to take a flight,” Branson said. Eller thinks that it’s difficult at this point to determine the long-term effects Friday’s crash will have on Virgin Galactic. “I think this is unique. Commercial space travel is so new that there is an assumed risk for all involved. Those who want to go, those who are building it, and those who are watching it are all very aware that first to market means there are things that may and can go wrong,” Eller said.